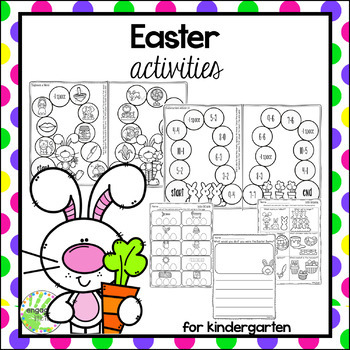 Add in a little fun easily into your classroom during Easter! 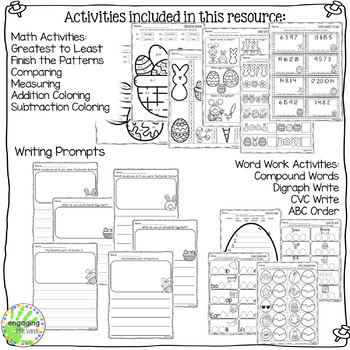 This packet has easy to use no prep worksheets and games you can integrate into your lesson or centers. 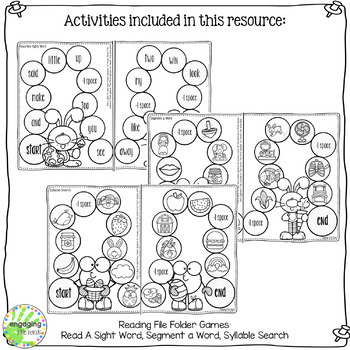 File folder games can be easily glued into a file folder and laminated. If that is not available, you can easily glue or tape the games together. Also, follow me and be notified when new products are uploaded. New products are always discounted for a short time after they are posted. 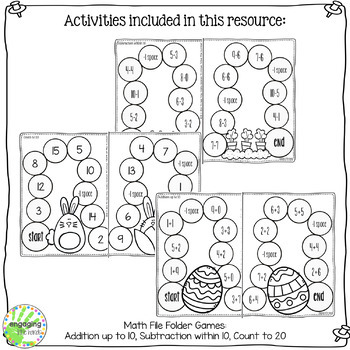 This resource is not editable. If you enjoyed this product, check out these products!